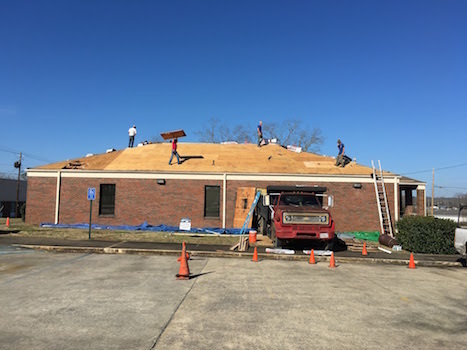 Bill White Roofing and Specialty provides commercial roofing services to small business in the Birmingham area. We have over 45 years of experience in the roofing industry and are experts when it comes to new construction, re-roofing, and repairs, and maintenance. We also have partnerships with some of the major roofing supply manufacturers, giving us the ability to provide the highest quality materials. When working on a commercial building, we understand how important it is to have a strong, leak-free roof to protect all of the business' assets. Even a very small issue with a commercial roof can be very costly if not handled correctly and in a timely manner. Give us a call to discuss how we can help keep your business sheltered and secure. We realize that your business is your livelihood and will work with you to help protect it from the elements and help keep your utilities running as efficiently as possible. 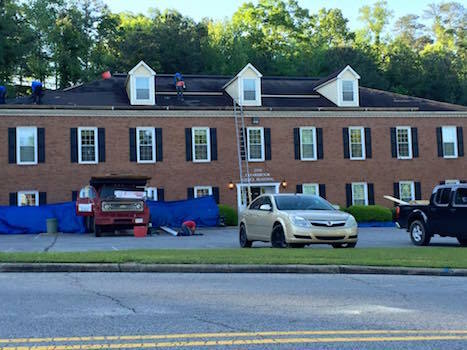 If you’re looking for a commercial roofing company in Birmingham, you are in the right spot. We are easy to work with, we use high quality materials, our roofing crew is experienced and doesn’t cut corners, we are affordable, and we won’t try to sell you something you don’t need. We work quickly to handle your roofing needs so you can continue to focus on your daily operations, but we definitely don't skimp on the quality of work we perform. 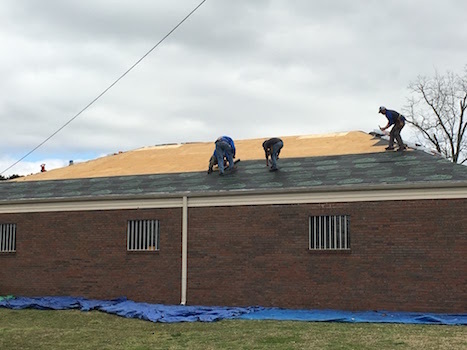 Sure, you may have plenty of roofing companies to choose from when it comes to commercial roofing services, so why not choose the one that offers the best quality work for your money? ​Our experience in the commercial roofing industry has given us the ability to handle any situation we encounter. Whether you have a small roof leak or need a major roof replacement, you can rest assured knowing that we will ensure your business’ roof is in the best shape possible, all at a fair price. We always say “Your roof is our roof” because that’s exactly how we feel…every roof we work on is treated as if it were our own. We enjoy seeing the city of Birmingham prosper and flourish and by helping other business owners, we are making a small contribution to that growth. Give us a call to discuss your commercial roofing needs today!